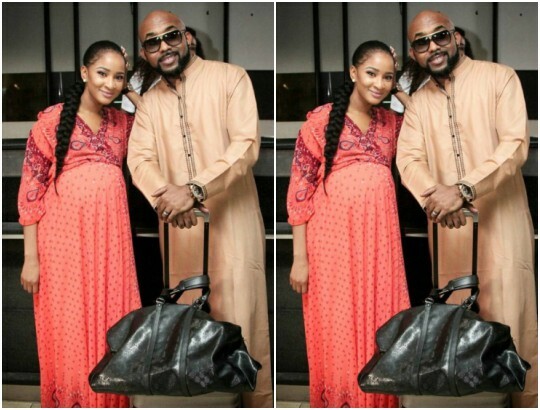 Dunni and Dozie Onwuka are expecting their first child together! Banky W and Adesua shared the photos from behind the scenes of The Wedding Party 2. Can they become a real couple already?